Clearwater Predator and Extortion now available. 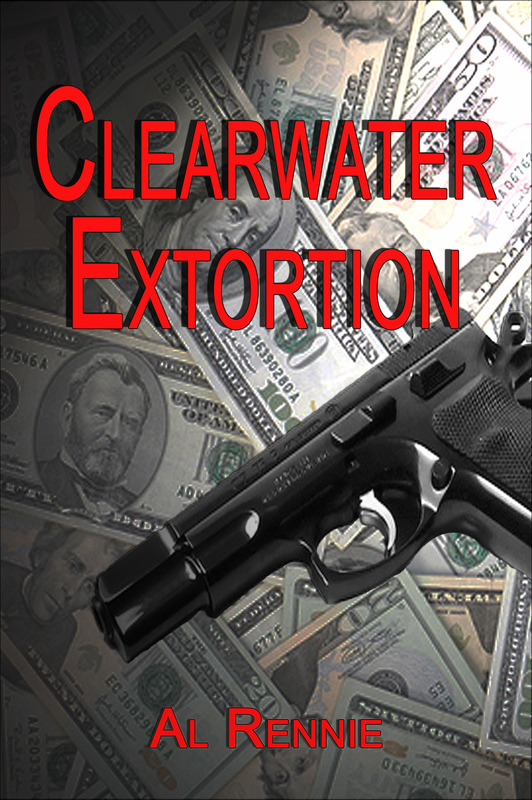 Clearwater Predator and Clearwater Extortion are now available. Al: Just keep them coming! “Clearwater” is a great series. The Characters are becoming part of the family! Love the books, cant put them down and I even find myself slipping into some of the phrases !!! Not sure that will always be a good thing though! You had me at book 1. I have gotten the whole series and waiting for the next one to come out. Your a great Writer Al. And as Carol stated, the words become part of my own lingo. Awesome eh!